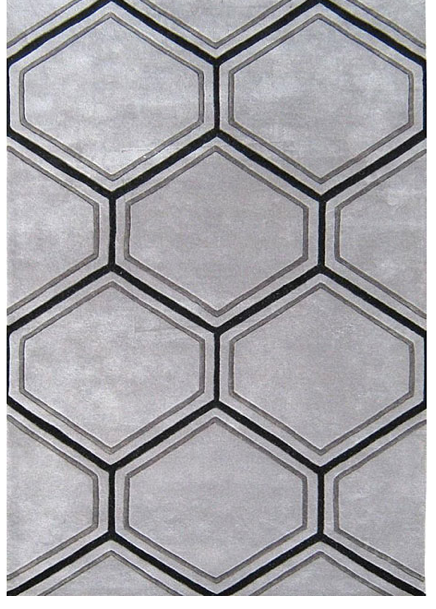 I love the touch that a grey area rug can add to a room. It still remains neutral, but it helps a room go from blah to bam! While beige is expected when one is going neutral, grey is an unexpected alternative that works with many styles. 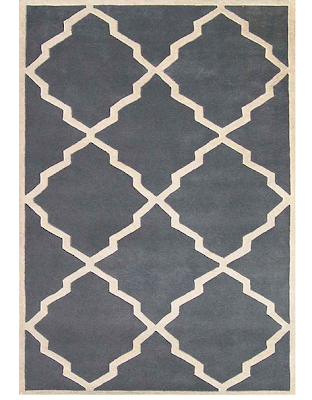 All fab finds in grey tones and all less than $200 for 5 x 8 size! 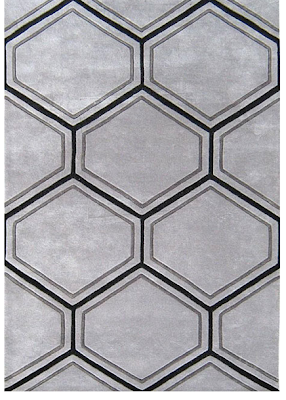 I LOVE the pattern of that first *classic* grey rug! 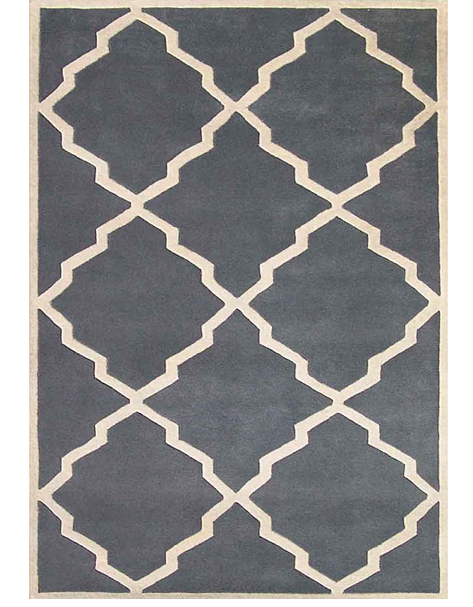 I just got the first rug from Overstock delivered yesterday. I LOVE it. I'm posting pictures on my blog tomorrow. I love that rug. It is gorgeous. Love how a pattern transforms a neutral color. 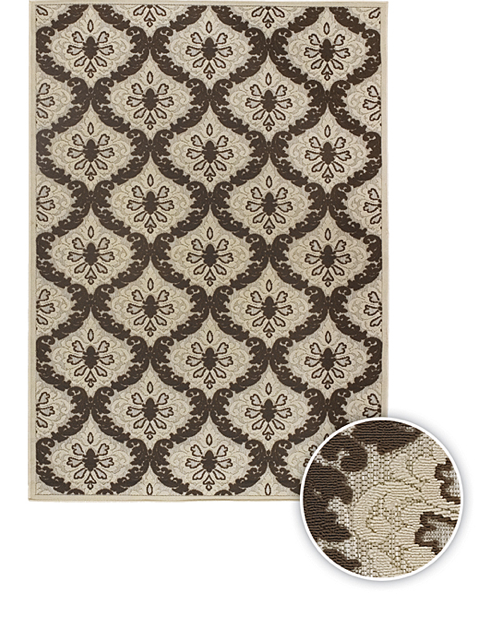 Thanks for the Overstock recommendation - I forget they have such great stuff! I love grey in homes and my wardrobe.. def a fav. The way that you two work together is very inspiring! Happy Birthday to your hubby! !